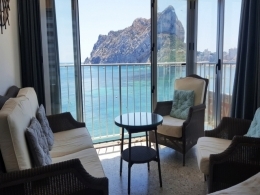 1, 2 and 3 bedroom apartments in central Calpe between 149,700 to 224,800 . The complex is situated 150m from the Arenal (La Fossa) beach. The complex consists of 62 apartments and has a swimming pool, children's area with lots of outdoor green areas. 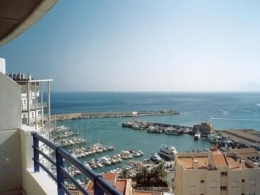 The roof has a large chill-out area with Jacuzzi and panoramic sea views. The apartments have bright living rooms with adjoining terraces, American style open kitchens, modern toilets and bedrooms with fitted wardrobes.